Motivated Seller - 1st time on the market! Conveniently located within minutes of highway 61 and downtown Troy! 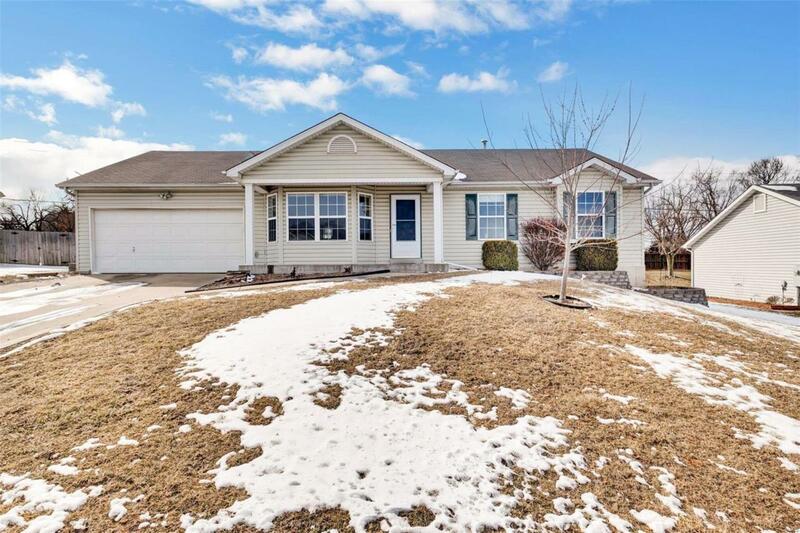 This cute ranch has an open floor plan, eat-in kitchen, 3 bed, 2 bath with the laundry room all on the main floor. Lower level is partially finished with recreation room or additional sleeping area, separate office, full bathroom and plenty of room for storage. Backyard provides plenty of privacy with a 6ft tall wood fence. Home is eligible for USDA financing.